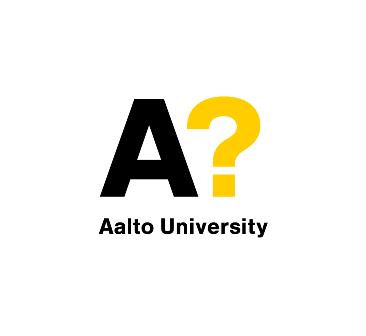 Aalto University is a new university with centuries of experience. 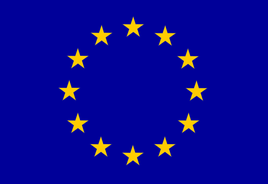 It was created in 2010 from the merger of three well-established Finnish universities, Helsinki University of Technology, Helsinki School of Economics and University of Art and Design Helsinki. Aalto now hosts 20 000 students and 4 500 staff members including 400 professors and is divided into six schools. Process technology, industrial biotechnology, biomaterials science, metals and minerals recovery processes and active and functional materials are the focus areas of research at the School of Chemical Engineering. The Inorganic Materials Chemistry Lab headed by Prof. Maarit Karppinen has long-term experience on ALD and MLD technology.